This charcoal bbq grill will surely catch your attention! It is ultra lightweight and hence easy to carry anywhere you want. The portability makes it unique, which means no you don`t need to hassle carrying heavy grills. This bbq grill is foldable and hence it takes very less space in your car. The compact design is all you need! 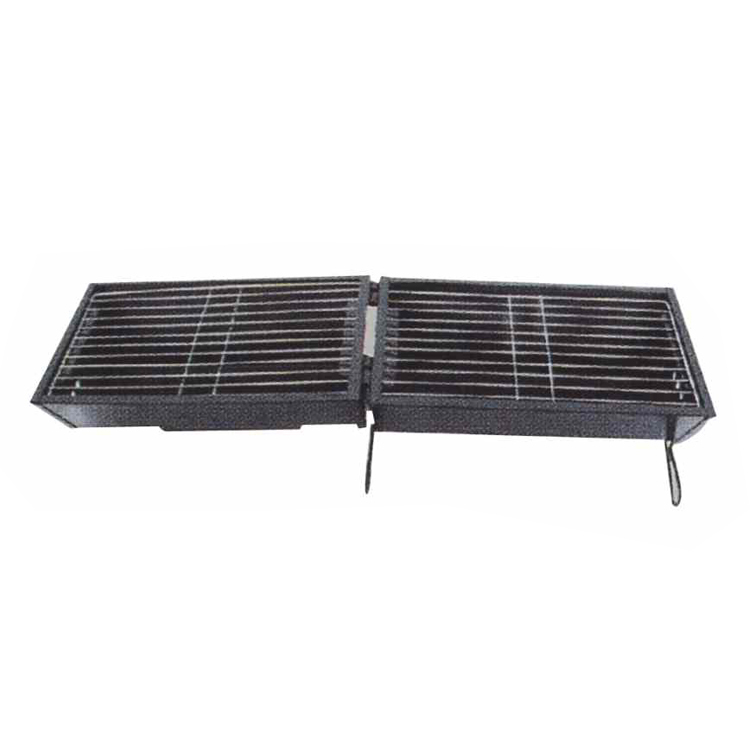 Looking for ideal Table Grill Oven Protable Manufacturer & supplier ? We have a wide selection at great prices to help you get creative. All the Grill Oven on Table are quality guaranteed. 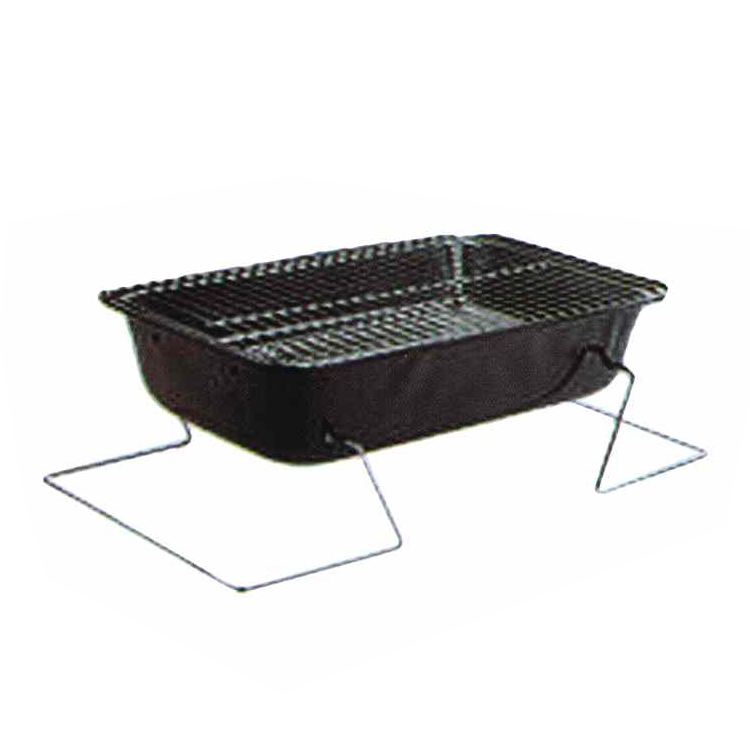 We are China Origin Factory of Folded Charcoal Grill Oven. If you have any question, please feel free to contact us.